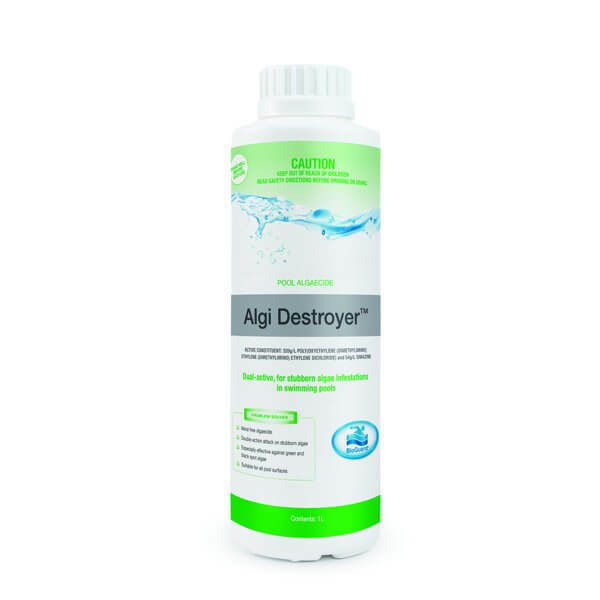 Traditionally, sanitisers have been used to treat and control algae but this is proving to be much less reliable as algae species become more diverse and resistant. 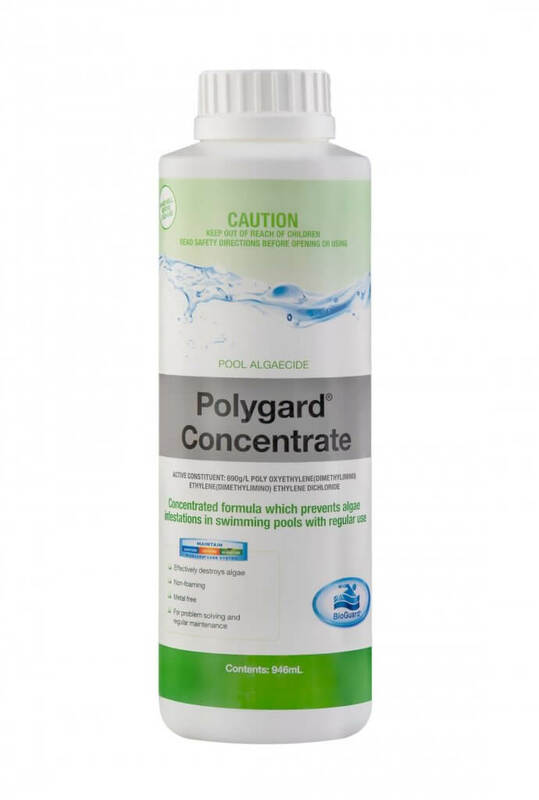 Pool Algaecides are designed specifically to counter the defence mechanisms algae has developed to protect itself. Even if we can’t see them, algae spores are always present and when they become active, they thrive on wastes in the water and dramatically multiply in numbers. 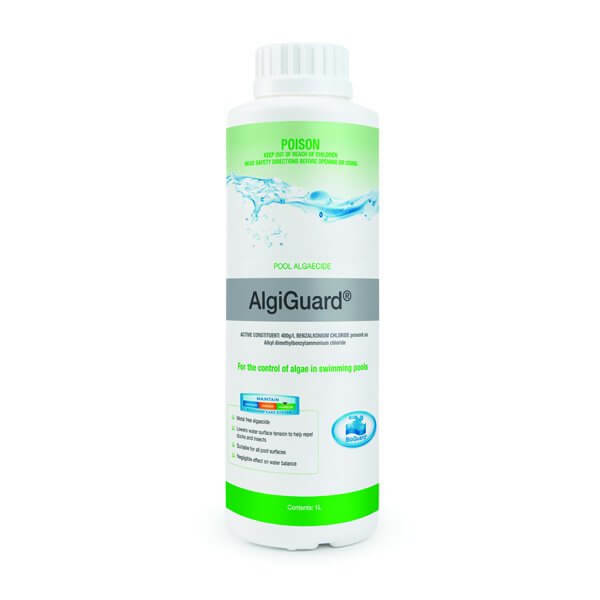 It is important to control algae in swimming pools for health, safety and aesthetic reasons. An algae-infested swimming pool is also an expensive and frustrating problem to correct. Pool water turns green because of algae in the water. 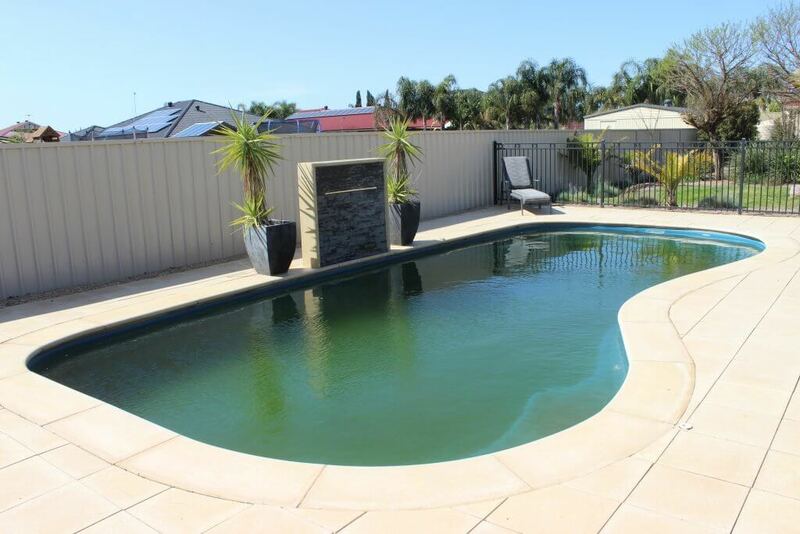 Algae can grow rapidly, particularly when it’s warm, which is why a green pool can surprise you overnight. Come and see us at Everclear Pool Solutions so we can assist in making your pool crystal clear and safe for your family.